FeatureCAM® software automates your workflow from design to NC code. Reduce programming time, and produce consistent results for CNC milling, turning, and wire applications. FeatureCAM Ultimate includes PartMaker software for Swiss-type lathes in a cost-effective package. minimising programming times for mills, lathes, turn/mill, and wire machines. Reduce programming time using automation. Swiss lathes, wire EDMs, and more. Reduce programming time for your dual-path Swiss-type lathes. Import and view manufacturing information to visualize and achieve design specs. 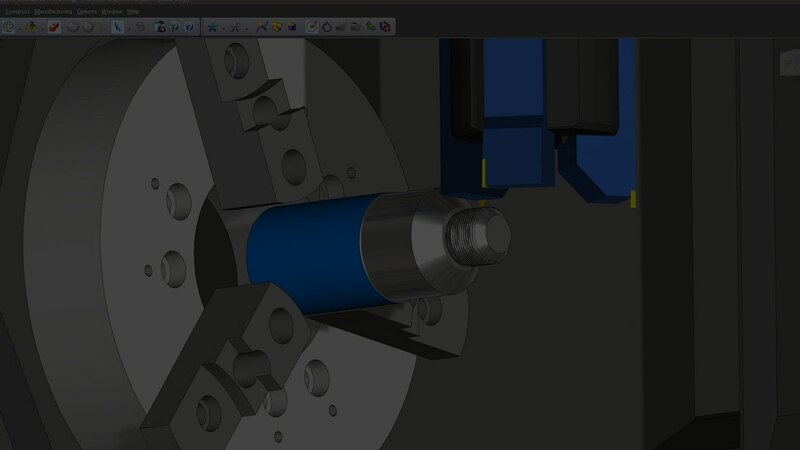 Use predrilled holes as an entry move for Vortex toolpaths. © 2006-2019 INFINITY SOLUTION. All Rights Reserved.